In-ground pool & BBQ entertainment areas. Modern kitchen including dish washer and range hood. complex is pet friendly for a cat or small dog with Body Corporate approval. Immaculate affordable town house ! Situated at the end of Paradise Palms, this wonderful town house is located at well maintained quiet Carrara Complex, a sought after ideal living and investments by tenants and landlords. 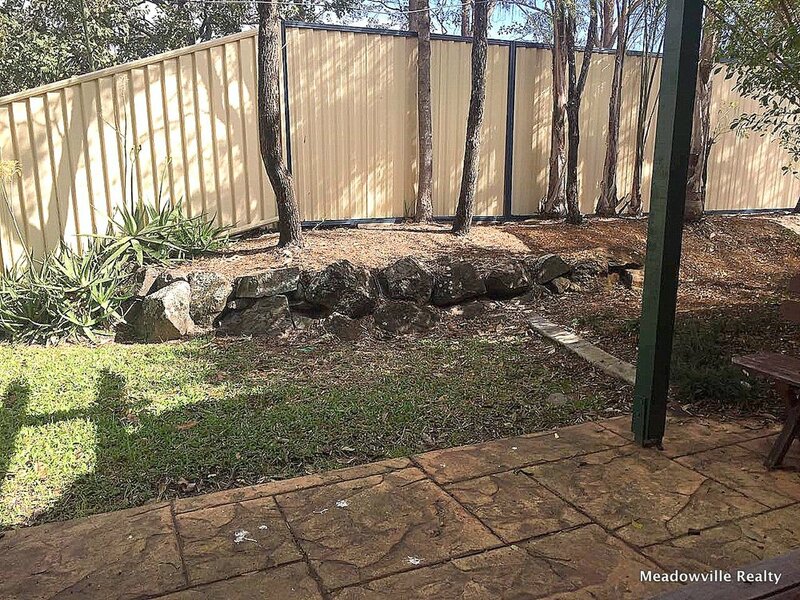 With 3 spacious bedrooms, complemented by built-in robes and air conditioners in master bedroom, with a low maintenance backyard, this is the perfect starter, downsizer or investment in whatever way you want it to be. The complex offers a lovely in-ground pool, BBQ areas and a lovely community atmosphere. There is a lock up garage with internal access. A long term tenant in place if you are an investor.